For an application contact any Department member. Also, you may stop at Station 1 on most non-Holiday Mondays (drill nights) at 6:00 p.m. and ask to speak with a Captain or line officer. 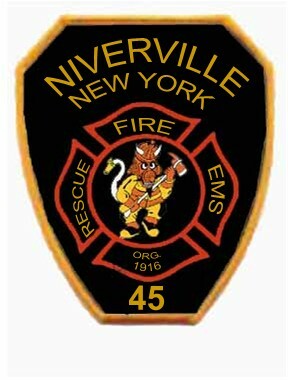 The Niverville Fire Department is a 501 (C) (3) not for profit agency under the rules of the IRS. Donations are tax deductible as permitted by law.